It's been a long time since I've posted a Stunning Stitchin Sunday showcase. With all the Girl Scout Troop Organizer work that I've been doing over the past 3+ months, I got really behind on blog reading and am happy to say that I am finally caught up. Thankfully the season for my duties so I can get back to my regularly scheduled programming blogging wise. 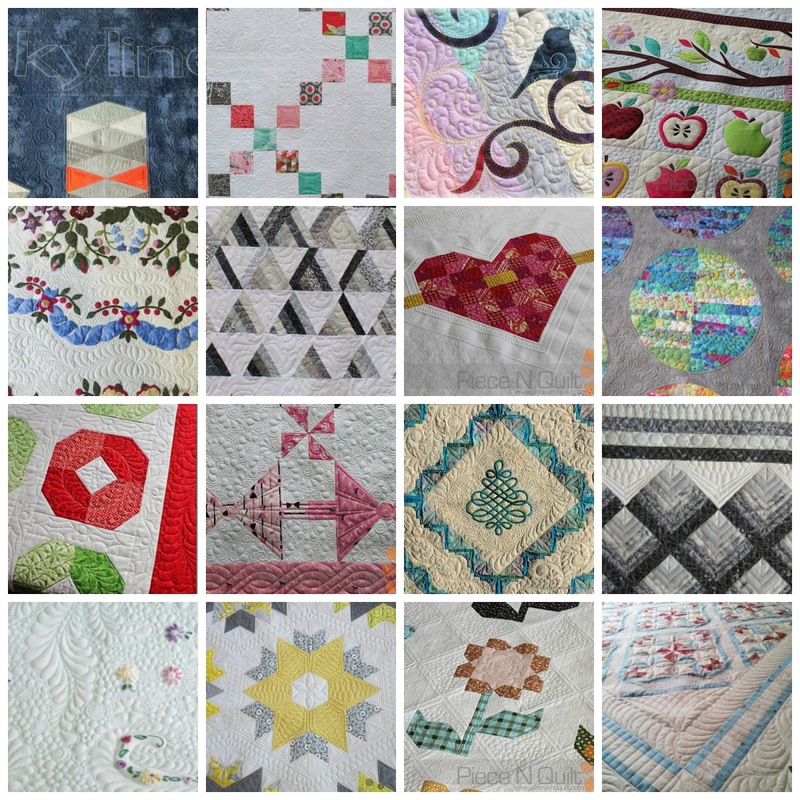 While getting caught up on what everyone else has been doing, I cam across some beautiful quilting that I wanted to share with you. This is by no means all of it, just what has been posted about on the blogs that I follow over the past couple of weeks.